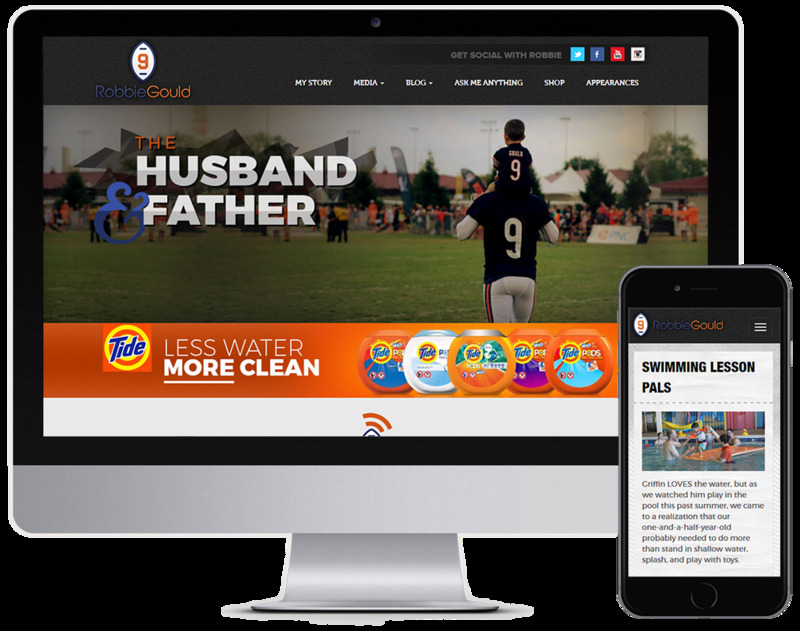 Robbie Gould is an All-Pro football placekicker for the San Francisco 49ers of the National Football League. 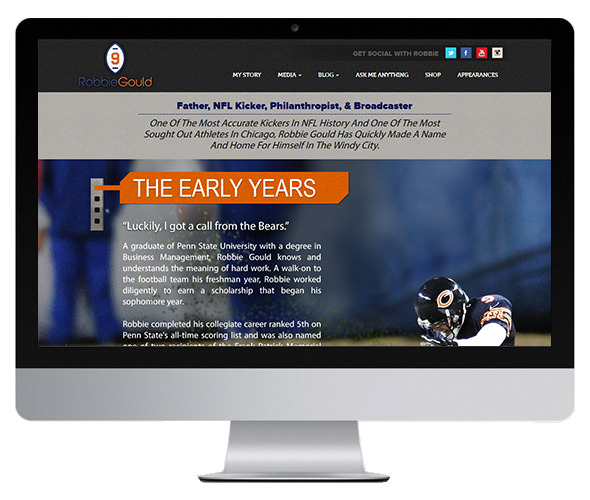 He played with the Chicago Bears from 2005 to 2015, during which he became the franchise's all-time leading scorer. 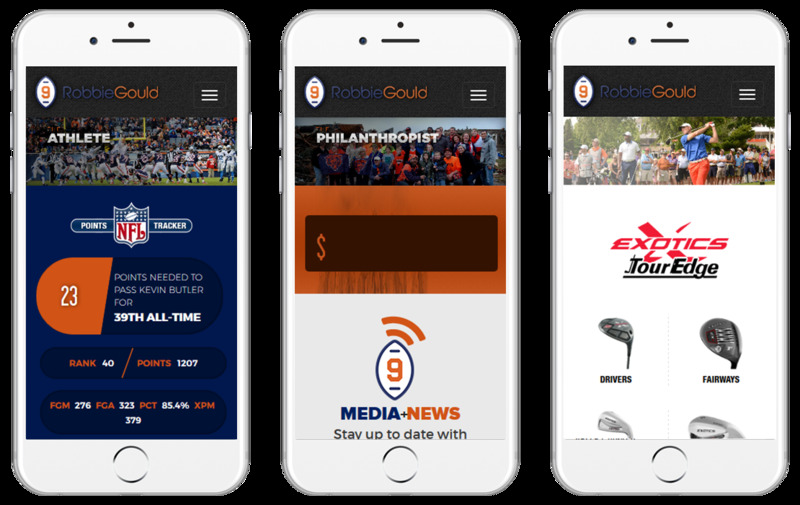 Whether you are a Chicago Bears fan, or you just really like Robbie Gould, you can buy exclusive merchandise from his website online, right now. 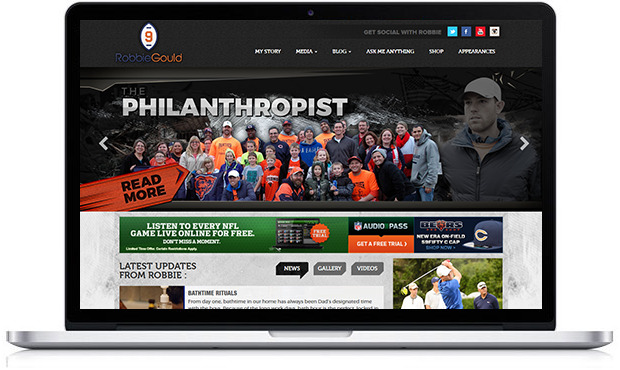 Ranging from hats to workout gear, golf swag, or sports memorabilia, Robbie's got the goods.